Four generations are operating a beautiful 800-acre dairy farm in western Dinwiddie County that has been operating since the mid-1700s. Their fresh from the cow milk and ice cream will be available in the new creamery in summer, 2019. 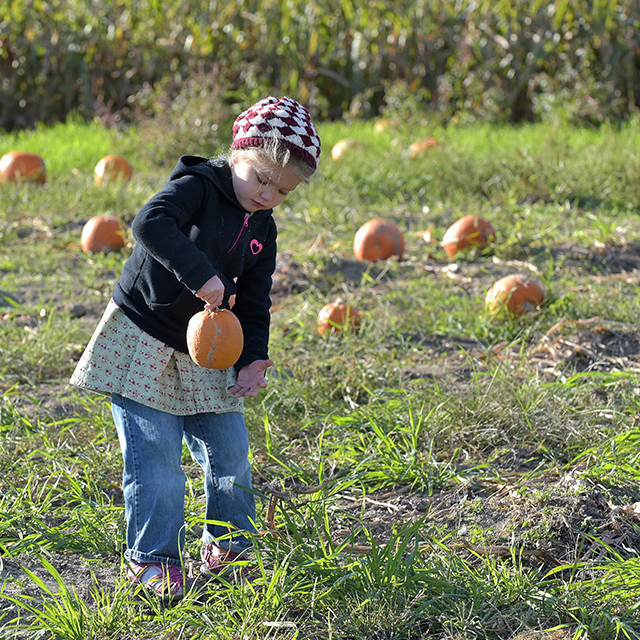 October is Fall Festival and every weekend, so get everybody in the car and tour the farm, go on a hayride, select your pumpkin, navigate a corn maze, milk a cow, and really see what farm life is like. Group tours can be scheduled during May – October and watch the calendar for Dinners on the Dairy. This is a VA farm that’s all about using Virginia products.